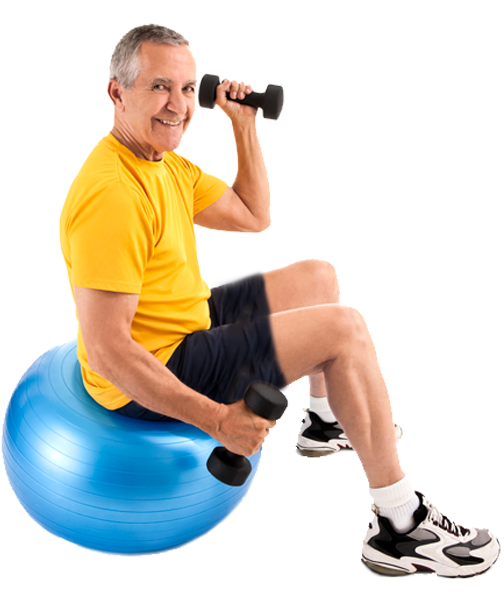 At North End, we proactively address your rehabilitation needs in our modern and tranquil setting. Reflective of our approach, we start planning your discharge immediately upon admission. Individualized care plans are crafted to ensure optimal healing – fully preparing you for your return home. Geared towards individuals recovering from orthopedic surgery, stroke, cardiac or pulmonary condition – our goal is to restore independence and maximum function. With therapy delivered daily, our expert rehab professionals use the latest rehab technology and techniques to accelerate your recovery.